Sure, when you're not bound by those pesky things like international trademark laws, it really frees you up to go wild. And more importantly - those super-pesky licensing and royalty fees. That looks like the ice sculpture left over by a wedding wedding between two Harry Potter mad AFOLs, except they couldn't freeze the hood so they just stuck some PVC round it. ^ You go on some BIZARRE outings! The second one. The first spouse bought you that thing. ^^ It's just confirming that it's the real deal. Like when someone asks me whether I'm going out - and I reply yes, but then the next question is "yeah, but are you going out out?" Well that, and one of my best friends recently got married abroad but had another ceremony in the UK - the one abroad was the wedding wedding. Anywho, I did also want to mention that I saw a random tat shop selling fake Lego today - they had the obligatory single minifigure boxes for a quid or two, but they also had some disturbingly accurate recreations of recent Ninjago and Minecraft sets - though in their incarnations Ninjago had been changed to 'Ninja' (better if you ask me!) and Minecraft had been changed to 'Mineraft' losing the c. Quite hard to see the difference unless you looked closer though. Sorry didn't have enough time or battery to take a pic. 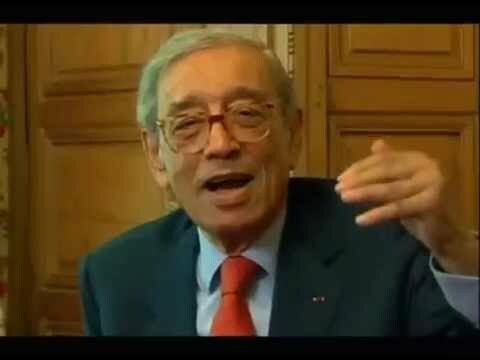 Then I guess Boutros Boutros-Ghali was the real deal. 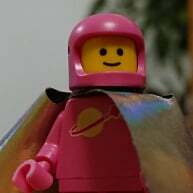 Even though I fully admit to owning some Lepin and enlighten sets (not proud), it seems to me like the clone fad might be letting up. They had their time in the sun, but the sun is setting. I'm not saying they are going away, or they will stop copying Legos new releases, but the general intrigue for them was in the retired stuff. It just appears (to me anyways), that they are losing or lost their little shine they had going. 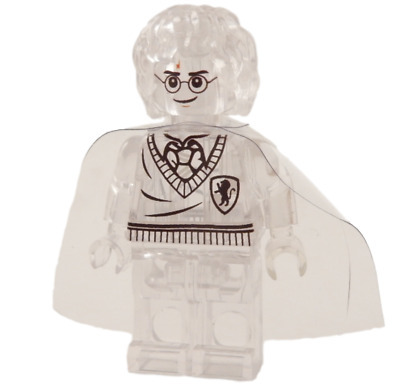 If I were to make a prediction, these minifigures knockoff companies will continue to exist and be make the bigger noise. Lepin came like a bang, made a big noise, and is slowly fading into the background, where they belong. LEGO is a premium product - so there will always be a clone and knockoff market. There will always be a market for the retired models as many will refuse to buy a legitimate copy at aftermarket prices. I wonder how true that is, though. People who already have the originals aren’t buying knock-offs of the same sets. And people who already have the knock-offs probably aren’t buying knock-offs of the same sets either. You can make the argument that there will always be new collectors, but the more sets there are (current or retired), the more people will have to choose from. We won’t hit a point where nobody wants retired sets anymore, but I think we will hit a point where specific decade-old sets like Cafe Corner or Eiffel Tower or Medieval Market Village are no longer close enough to the top of enough people’s wanted lists to give knock-off manufacturers the return on investment they once had. So will there always be a demand for “retired sets”, broadly speaking? Oh, sure, probably. But there’s gonna be a point when retired sets from 2007 or 2008 are of no more interest to copycats than retired sets from 1997 or 1998 are to them today. I need to find a cheaper alternative to paying after-market prices for retired Lepin sets. 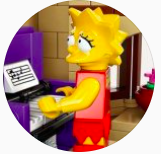 ^ Wait til LEGO releases their new STAR WRNS series. Can't see the DB5 from Lepin yet, they must be losing their touch.....thankfully! I was specifically thinking about people still in a dark age who will one day return to the fold to discover all the cool stuff they missed. They will have to shell out thousands of currency units to get them....or they can buy the cheap knock off. I believe that many will choose the cheap knock off. They have parts inventories for all sets. Provided the set isn't too old or uses too many rare parts, you could just buy all the parts and build it yourself. It would be better than a knockoff and probably cheaper than secondhand. I agree. My point is just that we're gonna hit a point when even people coming out of their dark age will have loads of better, more recent stuff to yearn for than Cafe Corner, Green Grocer, etc. At that point will it still be in the interest of companies like Lepin to continue copying those particular sets, instead of focusing their efforts on more recent and desirable stuff? There's been this assumption for a long time that the big exclusives are always gonna have high aftermarket demand unless they get re-released or redesigned. But Cafe Corner is already starting to seem fairly mediocre by the standards of today's modular buildings. And meanwhile it seems like every year there are more and more sets that knock people's socks off. It stands to reason that the more dated sets are going to start slipping further down people's "most wanted" lists. ^ I agree. If you have room to display ten modulars in a row, does CC make the cut? And in five years time? Some people will always want them all, but for many some are enough, especially when space limits numbers. ^ I know what you mean. When I bought #10232 Palace Cinema, my first modular, I was of the mindset that I'd gradually try to get the older ones as well. I've gotten #10243 Parisian Restaurant and #10246 Detective's Office since, to dodge potential retirements, and now I'm thinking the first few are too dull in comparison to, say, #10260 Downtown Diner. I wouldn't have bought #10182 Cafe Corner if it was the only modular in existence, so why would I buy it when there are much better, cheaper alternatives now? I think I'll keep my A$2000, thanks. I have to resist the completionist urge. ^ I have the exact same thought process. I have the two modulars that have retired since I came out of my dark age, PalaceCinema and the Pet Shop, along with Assembly Square and I might pick up the others before they retire. The only older one that I missed that I have considered picking up is the Grand Emporium since I really like the design, but i don't like the thought of paying more than RRP. However, I'm still holding out hope that I find the pieces in a job lot like I did with #10228 Haunted House! I have to resist the completionist urge. That's the real kicker. I've resisted so far but the early modulars keep calling me like a siren from the deep. How good is the quality on clone Technic? I would think something much more intricate and mechanical would be hard to fake for cheap. I would hope it's terrible, falls apart, and doesn't work right. I ordered around $85 worth of Duplo-compatible stuff off Aliexpress last week. This is my first time ordering from them. I'm anxious to see what I actually end up with. If it turns out to all be trash - meh - lesson learned and I'm only out about $85. Lego is not currently offering for sale any of these items. If it were - maybe I would consider buying from them...as I did recently with $200 or so of other Duplos. Yes, some of the older Modulars are full, but they are still highly collectible. The Boba Fett from Cloud City is dull, but highly collectible. I still won't buy knockoffs regardless how high the prices of some Lego sets are. I would rather go without. I would rather go without. This is very much what I think a lot of people loose sight of, LEGO is a luxury item, missing something isn’t going to kill you. Frankly I think LEGO put out enough sets of varying size and price point each year that no one is ever going to need to buy all the old stuff just to have something appropriate to build. For Duplo, aimed at 2-5 years, and parts likely to get licked, chewed or just stuck in the mouth, there's no way i'd take a chance on wondering if there's anything toxic in the plastic blend such as lead or cadmium and hand them over to the kids. On the flip side, buying a knockoff of a 10 year old, long retired set isn't really hurting anyone either. Especially if it allows the person to spend more on current sets from LEGO. Especially if it allows the person to spend more on current sets from LEGO. Hello, costs-benefit-actuary-beancounter-risk-analysis guy. Never will I believe compromising my rigid principles if it means indirect or direct financial gain! I could buy that if what you were buying doesn't infringe on IP. For instance; my wife isn't going to spend $40,000 on a Louis Vuitton purse, so she buys Kate Spade, Micheal Kors etc. She isn't going to buy a "Lois Vietkong" from China that looks like a Louis Vuitton; she would rather go without. 'Lewie Veetong' isn't authentic? I guess I better return that birthday gift. Maybe I can still get that authentic 'Goochie' off of eBay. I'm not trying to argue, that is just my point of view. There are some cool things that other companies can do that Lego hasn't or won't. I have no problem with those companies designing cool Pirate ships or Military planes and tanks. In fact, I would probably consider buying something like that as long as they are taking other people's designs or making sets that they haven't acquired the license for. ^ I'm sure you meant "aren't taking other people's designs..." I hope you meant that, anyway. I remember my uncle bought a Lepin UCS Y-wing. Days later, the re-release was announced. Karma hurts. At least as much as my punctuation! 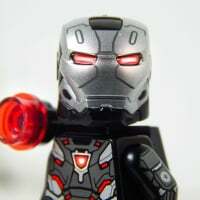 Not being sold by Lego...it's being sold by some 3rd party reseller at a huge markup. It also has a lot of duplicates. Well, one of the shipment arrived, from "GOROCK". 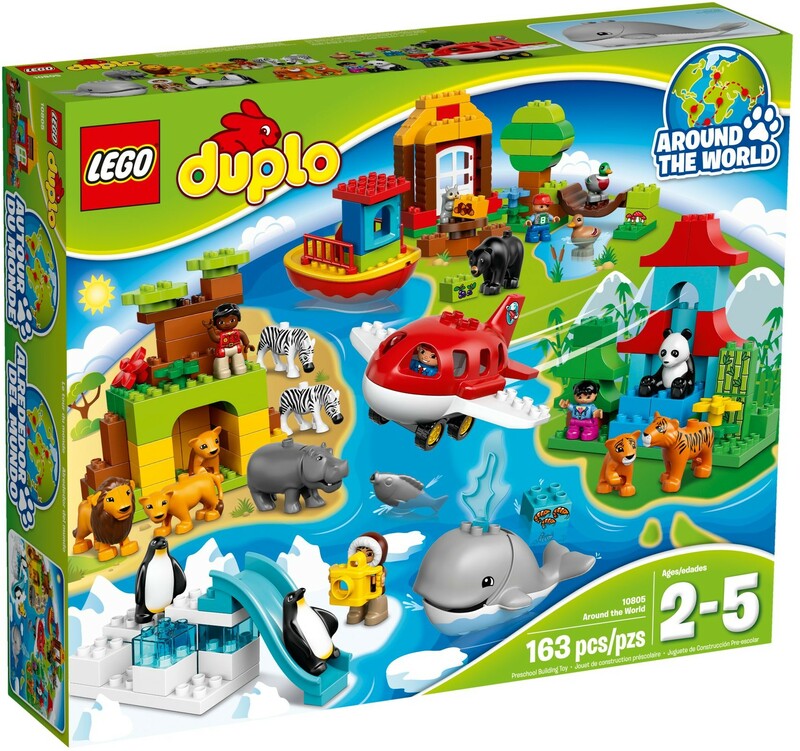 It had one baseplate and some animals. The baseplate is HIGHER QUALITY than an "original", based on initial inspection. It is thicker, so it flexes less. It is the same size - so it fits into my Lego table (https://www.kinderspel.net/en/lego-table-with-storage.html) perfectly. Some basic testing of clutch indicates that all "studs" are good. I'm happy with it. Kid likes it. At $12, it was not much cheaper than an original, but that wasn't my "goal". I got it because it is a colour that is not available from Lego at all. It's unfortunate they don't have a lot more colurs, because if they did, I would order them. The animals include black (?) bears, a polar bear, a cat, a duck, a chicken and a hippo. They all look good. They clutch good. The hippo has an opening/closing mouth that works good. Overall, I'd say they may be a bit "shinier" than OEM, but they seem high quality and I've got no complaints. Kid LOVES the hippo ($1.39). The other animals ranged between 49 and 69 cents. Given that courts have ruled anyone can make plastic items with the "stud and hole" design that Lego uses, and there are no "licensed themes" of relevance here, I can't imagine anyone but the most obstinate can complain that Lego is somehow being ripped off in terms of IP, because "their bears look like our bears" or whatever. Besides which - Lego doesn't make "alacart" Duplo parts available anyway. I'm sure the very high quality control standards from the manufacturer will ensure their safety.